Diddy celebrated Biggie Day in Miami over the weekend. Considering Diddy’s in celebration mode, it’s only fitting that his loved ones are with him. He shared on his Instagram story over the weekend that his son, Quincy Brown, was also vacationing in Florida by his side, but it was the clip with Diddy and Harvey that caused a stir. 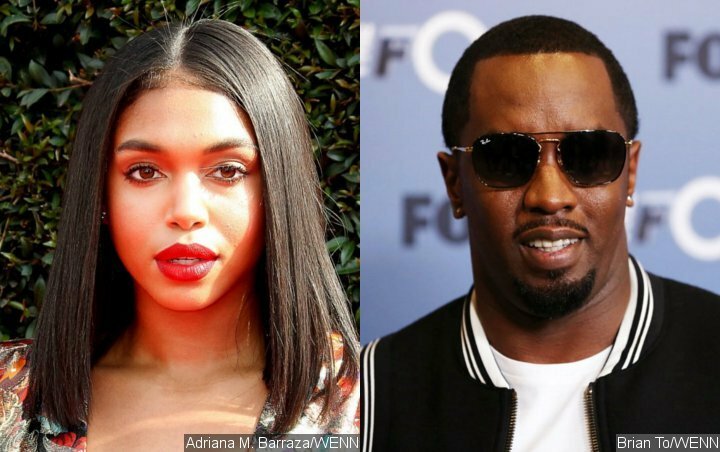 Earlier this year, rumors circulated that Harvey was dating Diddy’s other son, Justin Combs, following her split from R&B singer Trey Songz. Being spotted with Diddy has the rumor mill’s wheels turning about the two being out in the evening together. It’s difficult to make out the video because the person operating the camera moves it around quite a bit, but you can see Diddy taking in the live reggae music before he turns around to check on Harvey, making sure she doesn’t get lost in the crowd. Good lookin’ out. What do you guys think of this pair being out together?